The fire door range has been fire and smoke tested for up to 30 minutes (FD30s) by Warrington Exova and independently assessed by Certifire (CF5705). All fire doors have been tested to BS 476 Part 22, and subject to the Q-Mark enhanced security scheme. Each door in the range is manufactured to a high level of security and complies with PAS023/PAS024 security accreditation. Purchasing a third party certified door will provide total reassurance that it is a fully tested, uncompromised fire door. Order a 4 Panel Solid Composite fire door today! 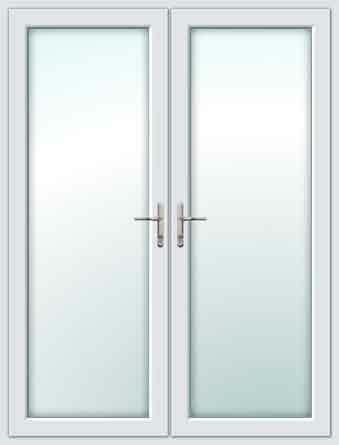 You will not find a cheaper fd30s door anywhere of this quality!